If Portugal is not your favorite destination in Europe, it is time you revisit. The beautiful destination is all about excellent food, incredible coastline and great people. There is nothing to not love about this country and one visit might never be enough for you. On your visit to the country, you will realize that there is so much to see and do here. Here are the best places to visit in Portugal. The most important destination in Portugal, Lisbon is frequented by every traveler. Lisbon is a convenient way to get started with your visit to Portugal. 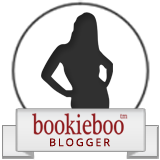 It will give you an insight into what the country is and what the people are all about. Alfama is the most favorite neighborhood for many when in Lisbon. There are a number of restaurants and bars which are a must visit and they promise a good time. A very short ride from the capital of Portugal, Sintra is a little town which is colorful and charming in its own ways. There are playfully colorful buildings and small streets lined with pretty cafes. You can literally spend an entire day in the sloped alleyways. Lagos is the ultimate place for impressive beaches in Portugal. You will notice some colorful red rock cliffs and secluded beaches which will make it worth the money you spent on your holiday. It is an all time favorite destination for many travelers and there are a number of options for holiday rentals. You can simply sit back and relax while the world passes by. Whenever you visit Portugal, this is one destination you should not miss out on. A very popular place in Lisbon and a must visit, Pastéis de Belém is home to the famous tarts of Portugal. If you are headed to Portugal, you have to try the tarts. They have a warm, egg centre due to the constant output and there are locals always waiting to get some for themselves. This place is famous and is thronged by the locals as well. Hence, if you are keen on trying the delicious local food, do not make the mistake of missing out on this place. Located in the north of Portugal, Douro Valley is a beautiful landscape with stunning views. It offers the best of Portugal in terms of scenic beauty, the food and wine. Hire a car and drive to this beautiful region and soak in the natural beauty that exists here. Since you are driving to Sintra, you cannot miss out on the Pena Palace. It is located on the hill overlooking the surrounding region and is a very colorful castle. It is indeed one of the most beautiful in Europe and is worth a visit. Apart from Lisbon, the most popular cities to visit in Portugal is Porto. It has a medieval past and an authentic riverside. One of the most gorgeous cities in Western Europe, Porto is worth discovering. It will leave you mesmerized and will give you a different perspective of the city. 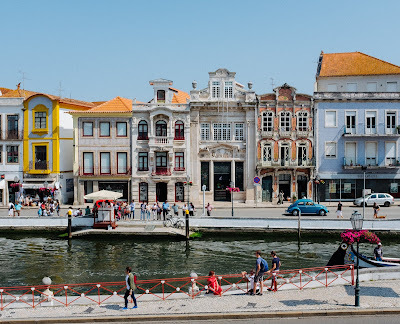 Aveiro is located on the west coast of Portugal and is a gorgeous coastal town which is little known. The best thing is that the town remains less crowded and is filled with colorful boats, welcoming locals and intricate architecture. This is a hidden gem you need to discover and once you do, you will want to stay for longer. 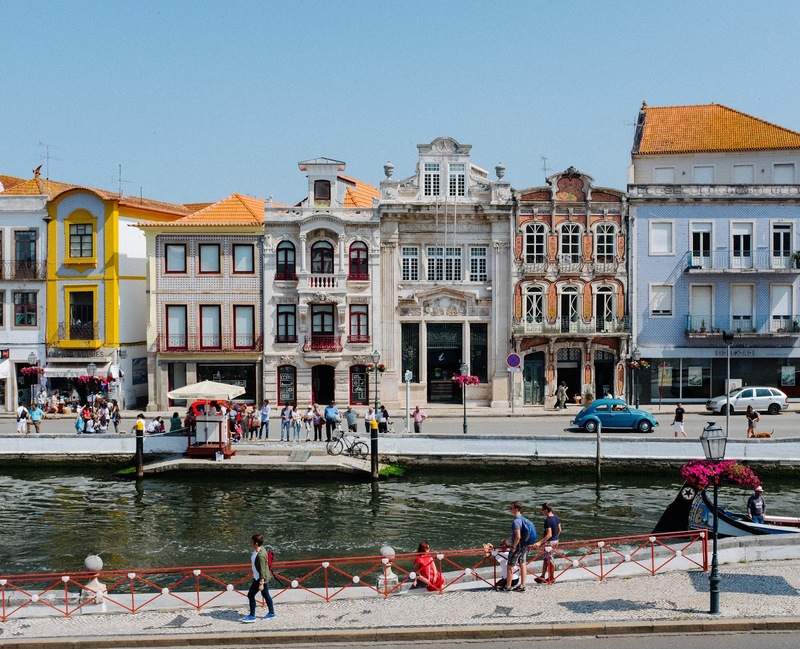 Aveiro is a destination you should not miss out on. It is worth the time and the money. Portugal is a must visit destination for every traveler visiting Europe. It promises an excellent time and offers an unmatched experience to every type of traveler. There are seven regions in Portugal and there is also a lot to see and visit, hence, when you plan your trip, ensure that you have enough time in this beautiful destination and can live like a local. No destination can beat the picturesque beauty of Portugal and it is on the bucket list of many travelers. The country borders Spain and is easy to reach. To make the most of Portugal, book the accommodation in advance and enjoy lower fares. If you want to hire a taxi for your travel, you can book the same once you reach Portugal. Enjoy the local delicacies and embrace the culture of the stunning land. Tick off Portugal from your bucket list at the earliest and enjoy a memorable holiday with friends and family.